Kintyre Management has been awarded the mandate from private clients to manage and redevelop an existing retail property in Gustrow. AEW Europe has signed an investment programme focused on German retail assets as part of the expansion of its opportunistic platform. 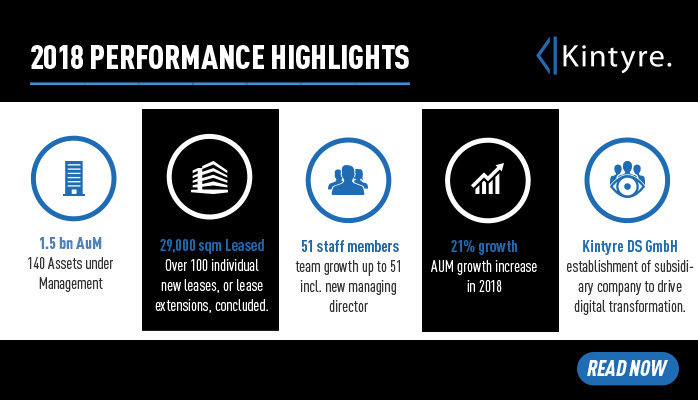 AEW Europe has a long and recognized track record of managing value add and opportunistic investments and the new programme will leverage its European platform. Kintyre has teamed up with UK manager Tonstate Group, with the mandate from their client to reposition and redevelop an existing retail property in the pedestrian zone of inner city Hannover. Kintyre recently sat down with Charles Kingston, Editor of Real Estate Finance Intelligence Report Europe, to discuss recent transactions and each other’s view of the current European property market. The full May REFIRE edition can be obtained by contacting www.refire-online.com, an extract containing the Kintyre interview is below. 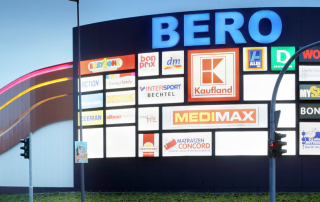 A group of offshore investors have recently completed the acquisition of the Bero Centre, a shopping centre in Oberhausen, Kintyre Investments the Frankfurt based property group advised on the transaction, and are retained as asset and center managers for the property. An international investor has acquired 2 Hypermarkets, with a total lettable area of c.22,000 sqm in the north west of Germany. 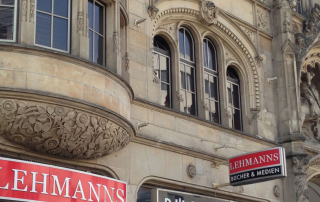 The assets benefit from long term leases to one of Germany’s major retailers. Kintyre advised on the transaction and are the retained asset managers for the two assets.